The government is splashing stretched education cash on affluent pupils as the gap between rich and poor grows, union GMB has claimed. Theresa May’s first flagship grammar school, set to open in Croydon in 2019, highlights the yawning chasm between the haves and the have-nots, it says, with the school allowed to cherry pick 1,000 pupils and get direct Government funding. GMB, the union for school support staff, says the decision to give cash to a selective school in the midst of an education funding crisis shows the Tories are staying true to form – only looking after the wealthy. 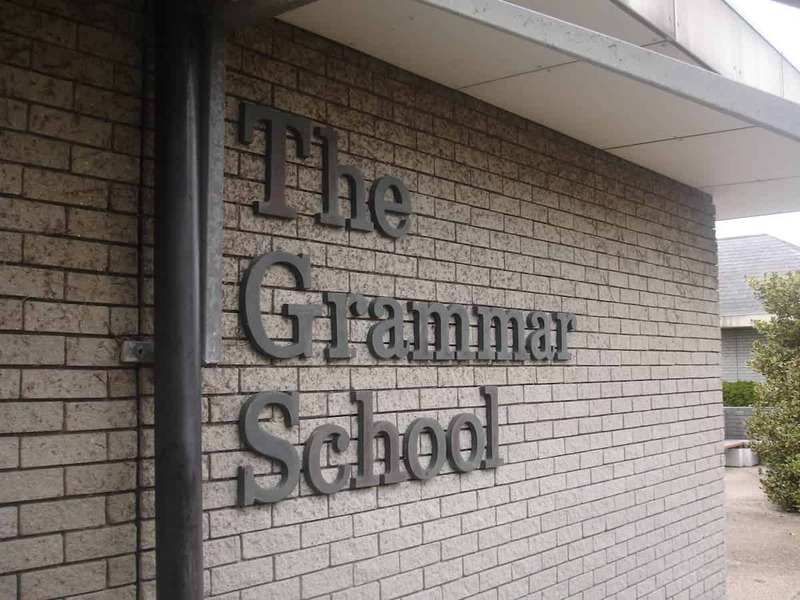 Sharon Wilde, GMB National Schools Organiser, said: “Government funding for a new selective grammar school is another example of widening the divide between the poor and the affluent. “At a time where funding in schools is stretched to its limits and schools are struggling to deliver the education that every child deserves they are investing in a Grammar school expansion program which will advantage pupils from wealthier backgrounds. “This gives the lie yet again to the idea the Conservatives are the party of working people.